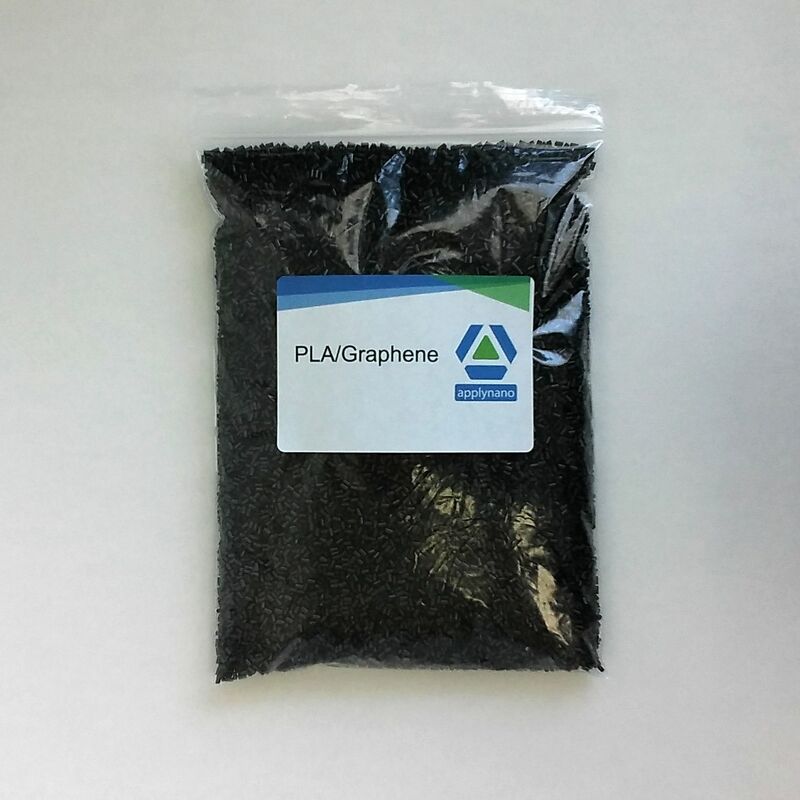 We add nanomaterials to all types of thermoplastic polymers such as polyaniline, polylactic acid (PLA), nylon, PET, polypropylene, etc. in order to improve their properties. These materials are manufactured depending on the desired properties and the final industrial processing (injection, extrusion, etc.). 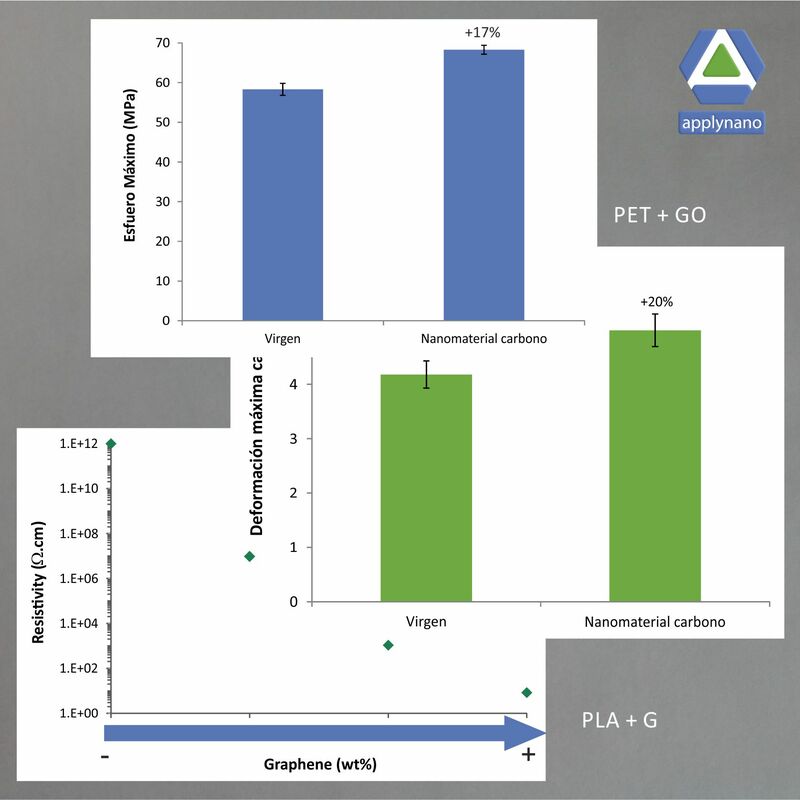 The nanomaterial we mainly incorporate into the resulting composite is graphene, but we can also provide composites with carbon nanofibers, carbon nanotubes or nanoclays. 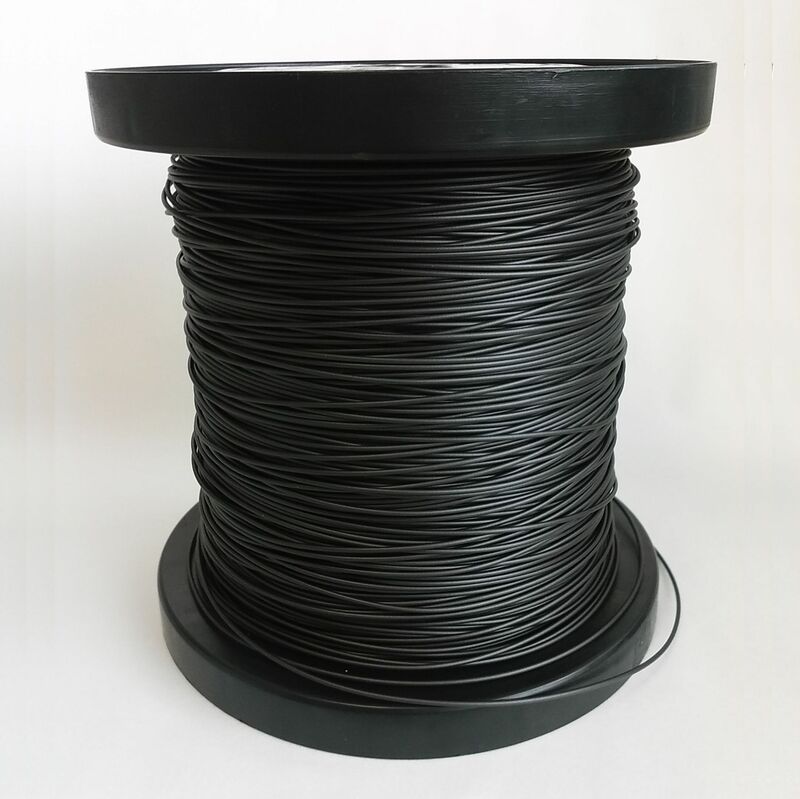 Our offer of thermoplastic composites includes processed products as filaments for 3D printing. Now we have a conductive filament made from PLA and graphene, and we can develop other custom filaments.